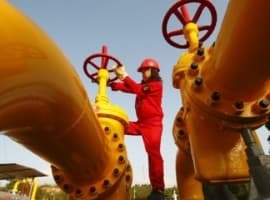 France’s Total SA (NYSE: TOT) will sell its 49% stake in its Canadian oil sands project to Suncor Energy Inc. for $500 million, netting the French oil giant a $1.65 billion loss on the beleaguered project. Total would have had to spend another $5 billion (at least) on the Alberta oil sands Voyageur Upgrader project over the next five years—an investment that cannot be justified according to its executives. 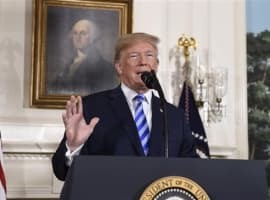 The project is beleaguered by increasing labor costs, a shortage of labor and the falling prices of Canadian heavy crude against rising US oil production. Profit margins have narrowed to the extent that the project is no longer economically feasible. The sale to Canada’s Suncor (NYSE: SU)—from which Total purchased the project in 2010--and the resulting loss hasn’t affected Total shares to any significant extent as of the time of writing. These net losses won’t be reflected until Total releases its first quarter 2013 results. 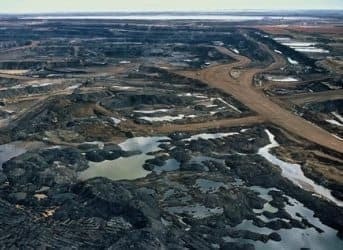 Not only does the Total divestiture raise questions about the long-term viability of Canadian oil sands investments, it also raises questions about whether the controversial Keystone XL pipeline project is really in the US’ interests—at a time when US oil output is rising and Canada’s oil sands are becoming less strategically advantageous. Total is still hanging on to two other oil sands projects in Canada—at Fort Hills and Joslyn—and for now there is no talk of divesting, but later this year Total will make a final decision on its Fort Hills investment, according to Bloomberg. Let me guess, they are waiting to hold out for more money. Let's keep up the protests and litigation and drive the costs even higher. They think with their wallets.